Are you looking to hire the best candidates for your team? 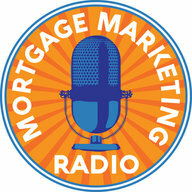 Looking for that ideal Junior Loan Officer, Processor or Assistant? Have you ever thought you had the right person but soon realized they weren’t right for the role they were hired for? Salespeople can interview really well. But often times that’s the last good sale they made – getting the job! They don’t perform as you expected. Does any of this sound familiar? My special guest today is the CEO and Co-Founder of WizeHire. They take the guesswork out of hiring and help you find and hire the best candidates for your team. 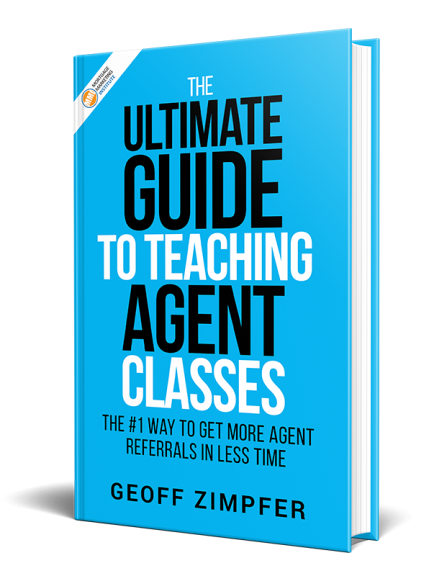 They’ll post your job, help you write a compelling job description and their algorithm helps you narrow your search so you only engage with the most qualified candidates. How do they do this? WizeHire automatically screens candidates using the DISC assessment. Our special guest today is Jay Niblick, CEO and Co-Founder of WizeHire. 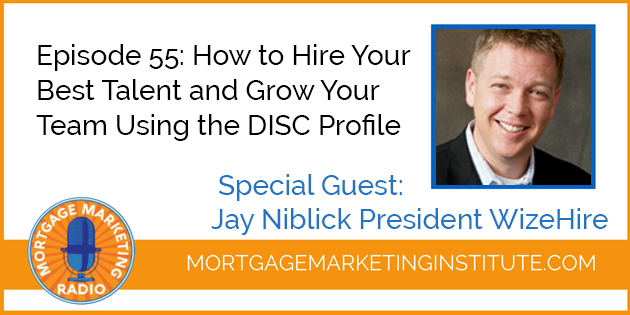 Jay will share why the DISC profile is the most reliable and accurate method for identifying the ideal people your looking for. What is the DISC Profile? Is there an ideal sales profile? How do I attract and recruit top talent? How Reliable is the DISC Profile?